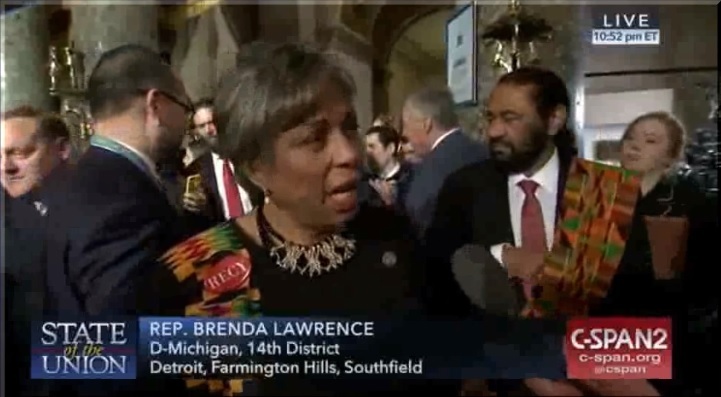 Michigan Representative Brenda Lawrence (D) has apparently never even heard of MS-13. After Trump's State of the Union address on Tuesday, she went on C-SPAN2 to slam the president for being "so focused" on this "M-16" street gang, which she says "spoke nothing about crime in America." "To be so focused on this M-16, or, the, this illegal immigrant gang that he speaks of, spoke nothing about crime in America, about his commitment to America First," Rep Lawrence said. "What about fighting the crime that's in our streets? It's not by immigrants!" 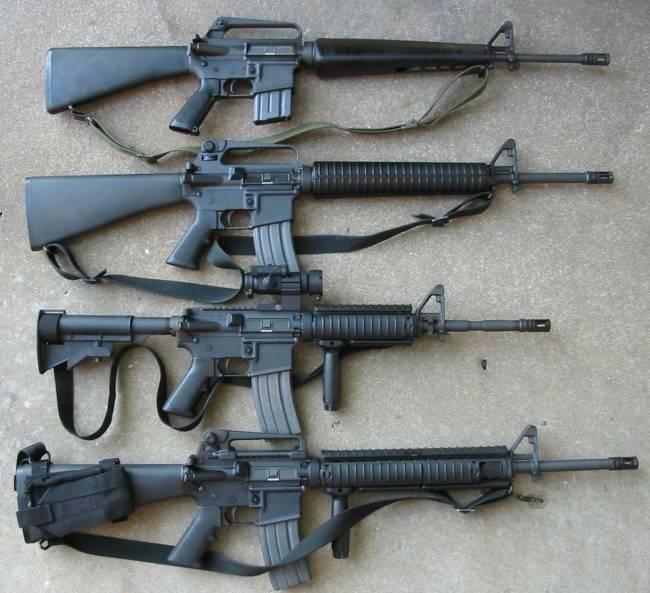 An M16 is a type of rifle which was adopted by the US military in the 1960's. MS-13 is an El Salvadorian street gang whose members have been killing so many people in America's cities that it's made New York Democrats rethink open borders, as the New York Times reported in late 2016. Democrats, some of whom like Brenda Lawrence don't even know what MS-13 is, hissed and booed during Trump's speech when he brought up the crimes they and other illegal immigrants commit.